If you're not from Brazil, you'll need to use a manual proxy. Free Band and I Lucia Sweden Shirt! Until 18/12! in the proxy server's blank URL box. in the proxy server's blank URL box and hit enter on your keyboard. 6. Leave the proxy server. I'll be sent to the official site outside of Stardoll, which is normal. The Narnia is still giving away free gifts! More on manual proxies, click here (updated with video's!). 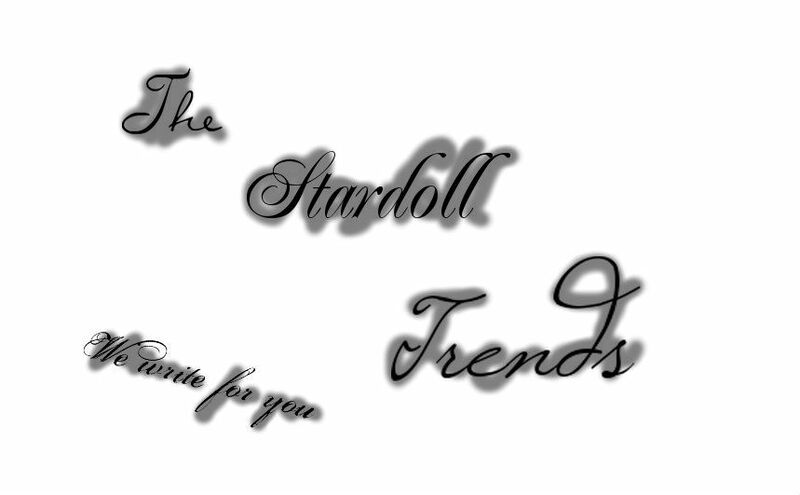 Log into Stardoll and click the numbers! Here is what's behind the numbers (They open 1 a day, so for the last numbers we have to wait).